Italian Cuisine School, Workshops, Pizza, Pasta, Events, Catering, Hampers, Artisan food, Health Recipes, Private Chef, Consultant. 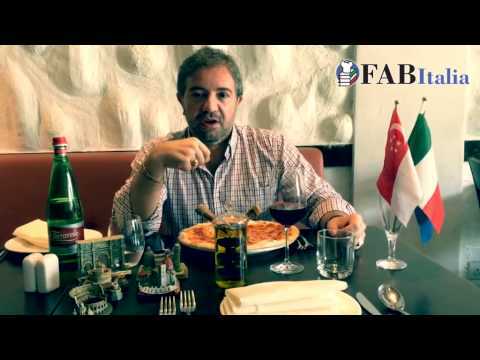 Italian Cuisine Programs, Italian Culture Programs, Italian Language Programs from FAB Italia and others in Singapore. Italian Language School, Language Enrichment, Seminars, Events, History, Latin, Ancient Greek, Tuition, Culture Consultant. About Italy, Language, Culture, Cuisine, Events, Italians and Italian Community in Singapore. Italian Cuisine Programs, Italian Food & Arts, Italian Language, Enrichment, Weddings, Australia, South East Asia, Italy, Rome. Italian gourmet products and food, Italian wine, Italian lifestyle products, Italian artisan hand-made food in Singapore.